Please visit us @ www.trexlerautos.com to see more pictures and get additional information. Most vehicles include a 6 Month/7500 Mile nationwide warranty and FREE CARFAX vehicle history reports. (PLEASE CLICK ON THE PHOTO TAB TO VIEW THE FREE CARFAX VEHICLE HISTORY REPORT or contact a dealer rep to see free CARFAX if unable to link from CARFAX logo). You can securely apply for financing on our wesbite... (We now offer "BUY HERE...PAY HERE" on select vehicles)... get directions and more! WE PAY CASH FOR YOUR LATE MODEL CAR,TRUCK OR SUV!!! Trexler Auto Sales is family owned and operated for over 28 years. Call us at 1-610-398-0242 with any questions or to schedule a test drive today. 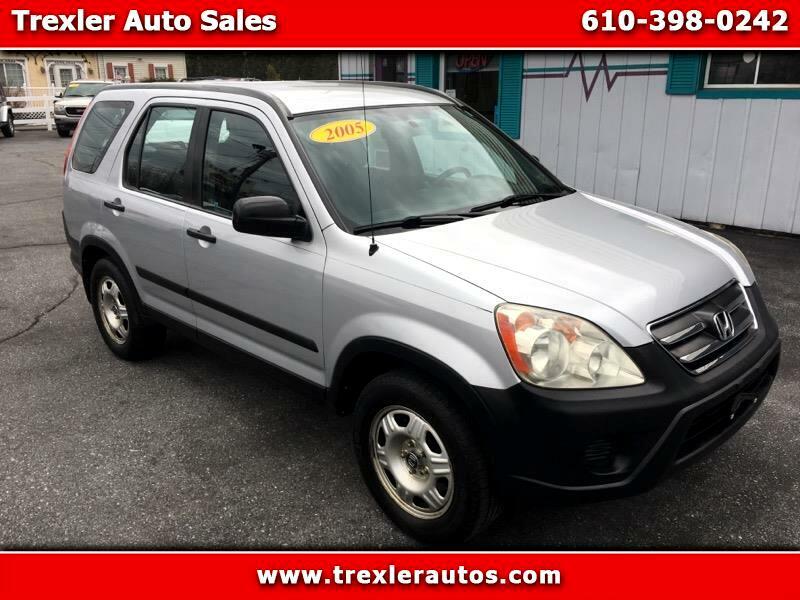 Trexler Auto Sales...1033 Trexlertown Rd., Trexlertown, Pa. 18087.